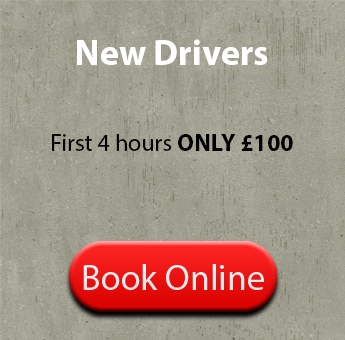 If you are looking for cheap driving lessons anywhere in the North East, you have certainly come to the right place. Apollo SOM have a great team of driving instructors right here waiting to teach you everything you need to know about learning to drive. So make sure you book your driving lessons today with Apollo School of Motoring. 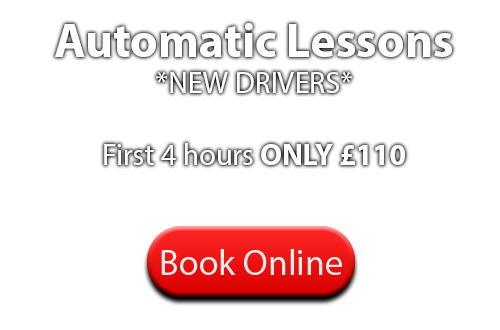 We offer lessons from just £12 per hour, so you can learn to drive for just a small cost and have peace of mind that you're getting nothing but the best. Learning to drive is an important time in anyone's life. It doesn't matter if you are a beginner, or if you have some experience of driving in the past, the Apollo SOM team will do all we can to teach you in the most efficient and effective way. 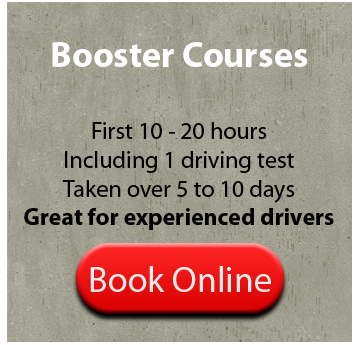 With comfortable cars and driving instructors that are passionate about helping you learn, we can make sure your driving lessons are educational, safe and enjoyable too. When learning to drive in the North East, you will cover all the main points necessary so that you are ready to take, and pass, your driving test. When travelling through the streets of North East you will gain experience of driving on main roads, back roads, car parks, through traffic lights, roundabouts, junctions, as well as covering all the road rules and different signs that you need to know about. Apollo SOM will also cover all the vital manoeuvres necessary so that you can pass your driving test with great ease. If you are wanting to book driving lessons, please be sure to contact the Apollo SOM today so we can arrange a suitable time for your first driving lesson. Apollo SOM have a team of fully qualified driving instructors in the North East ready to help you learn, each of whom has the appropriate skills and experience to teach you in the most effective manner. With a friendly, professional approach, we will do all we can to help you feel relaxed and at ease whilst behind the wheel. We have both male and female drivers too, who each have excellent knowledge of the North East roads. When you learn to drive with Apollo SOM, you know you are in the best possible hands. With an excellent record for pupils who PASS FIRST TIME, there's no reason why you should look anywhere else when searching for driving instructors in the North East. We are passionate about what we do and we have a true passion for helping people learn, and with a high level of expertise regarding the UK roads, we know we have the all the skills and teaching abilities to help you to become a fully qualified driver yourself. 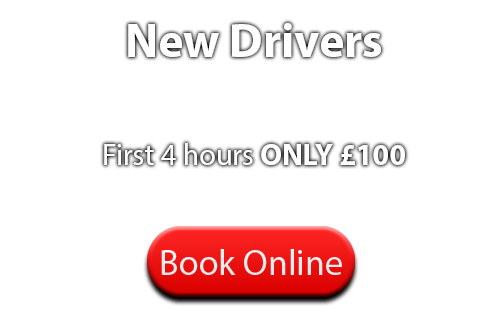 Our driving lessons start from just £12 per hour, as mentioned previously, so you can learn to drive properly for a small price. 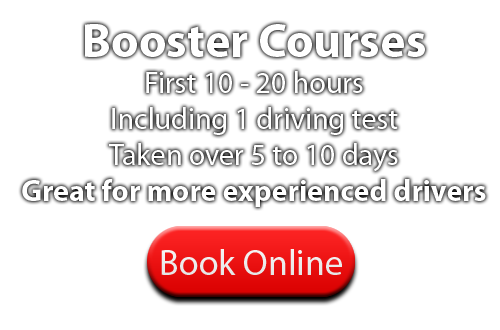 By getting in touch with our team of North East based driving instructors today we can book your first driving lessons for you and get the show, literally, on the road! We hope to hear from you soon. Contact Apollo SOM today to book driving lessons with an experienced driving instructor in the North East area: 0800 587 7015. 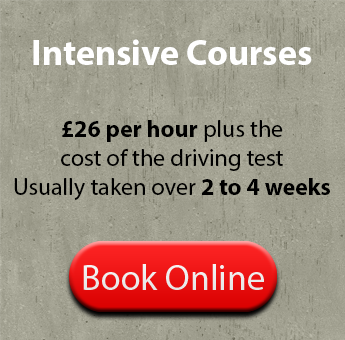 As a learner driver it is essential that you feel 100% comfortable and confident with your driving instructor. Apollo's amazing driving instructor testimonials say it all! 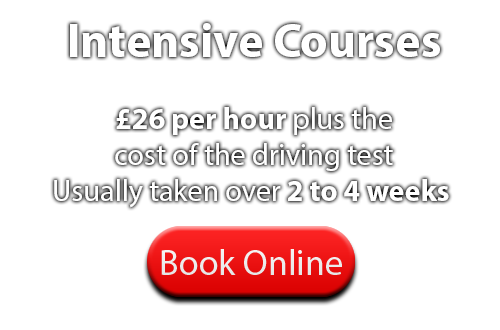 We have years of experience on the roads of the North East and take pride in every single student who passes through our network of driving instructors. Very rarely do people get a true sense of achievement from their jobs however here at Apollo School of Motoring we are excited and proud of every single student who takes their driving lessons anywhere in the North East. Our instructors never step aside in times of difficulty and can work with students of all levels of experience and even worries of the road. We have the mantra that we will never just give you the basics to pass your test but put you on the path to becoming a safer driver once passed. Why not get in touch today to discuss learning to drive with a team of instructors who care here at Apollo School of Motoring. At Apollo SOM you can expect the best. The best customer service, the best driving instructors, at the best prices. Learning to drive can be a daunting experience, and if you think about it, the driving instructor you choose today could determine the future decisions you make in your life...If you don't pass! This is why choosing the best driving instructor in your area is key. One with experience and a fantastic reputation, one like Apollo SOM. Of course we feel we are the best driving school in the region, but even if you decide to choose another driving instructor, please make sure you find one that fully understands the roads, the area you are learning in and of course the test routes. Please also take some time to watch our short video to learn more about why Apollo SOM is the best driving school in the North East! "Thanks very much, great service. Couldn't have done it without your patience." "Passed first time, friendly driving instructor. Highly recommended!" "Thanks Alan never thought I would pass 1st time, again thanks for all your help." "Great instructor both me and my boyfriend passed first time. Thanks very much would recommend Apollo to anyone." 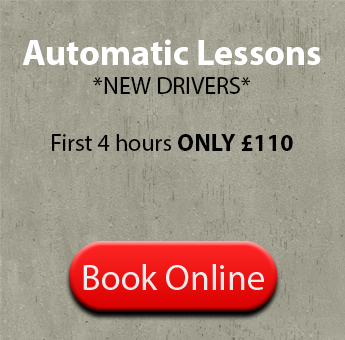 See all DRIVING LESSONS REVIEWS. Pass first time with Apollo SOM, a driving school you can trust. Based in Benton, and serving the North East of England.